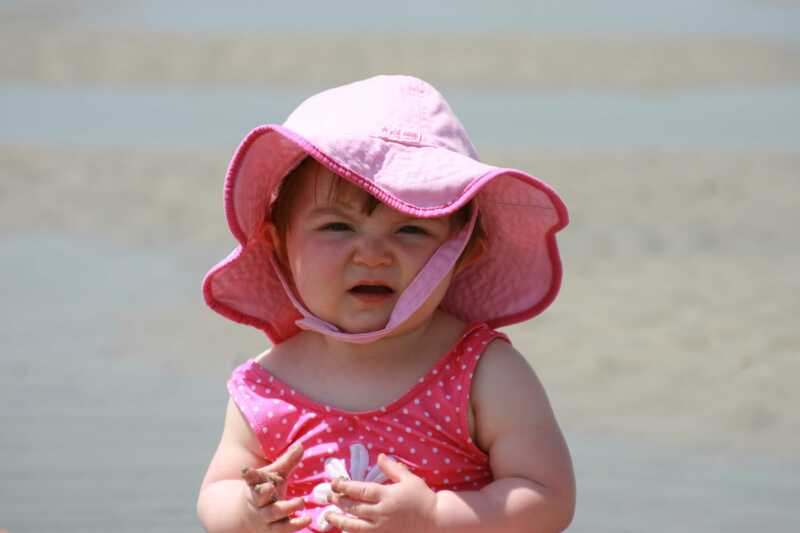 Brooke’s first trip to the beach. Of course she ate a mouthful of sand! 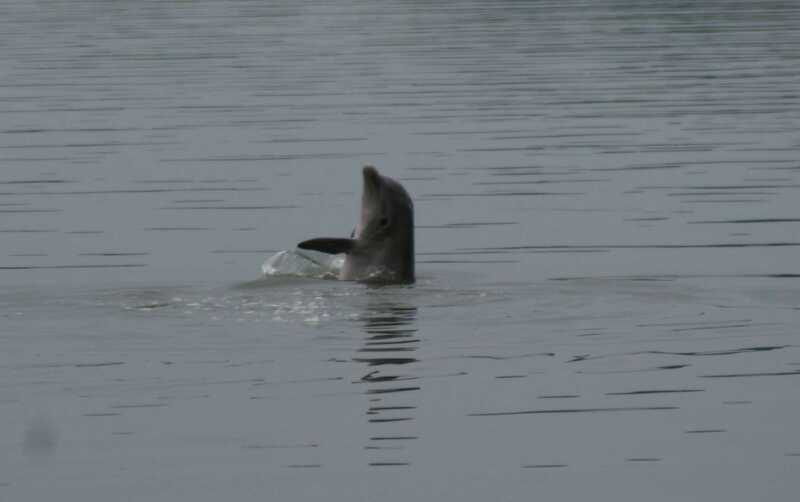 One of the baby dolphin’s we saw on our dolphin cruise. 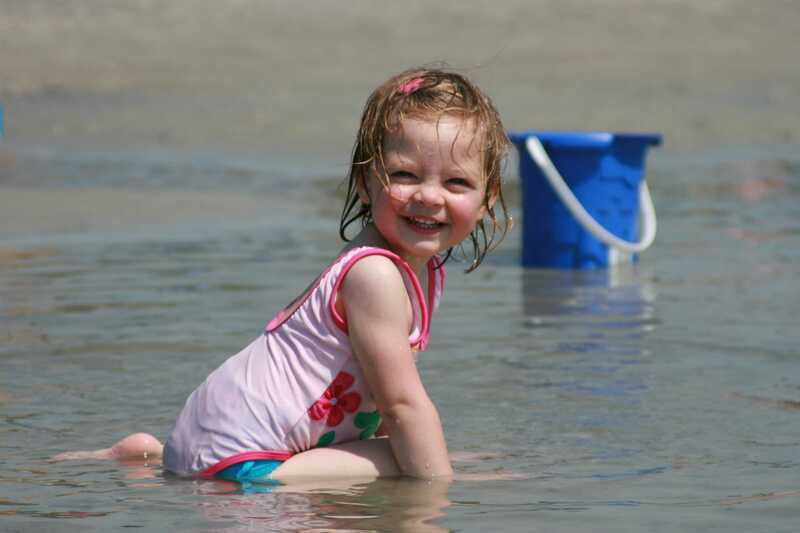 Kami having fun in a puddle at the beach. Love that smile! 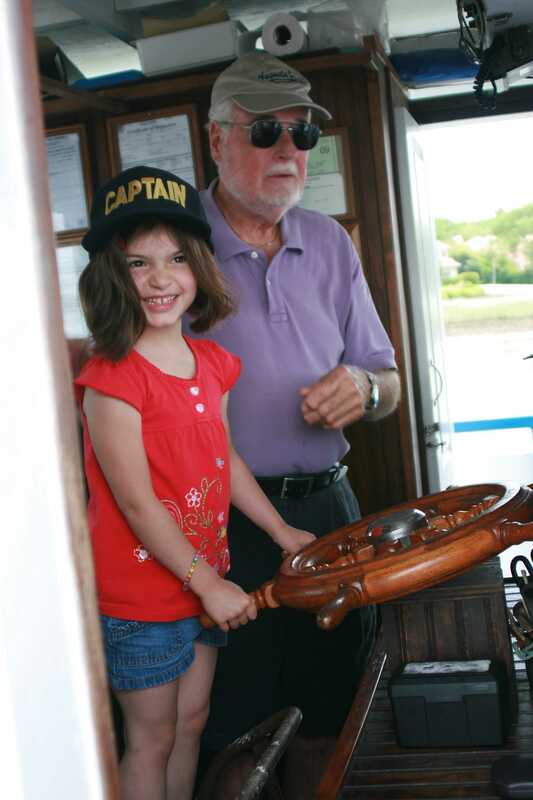 Leah got to drive the dolphin cruise boat. OK, so sometimes we just have to make fun of ourselves. We all cracked up when this photo came up. 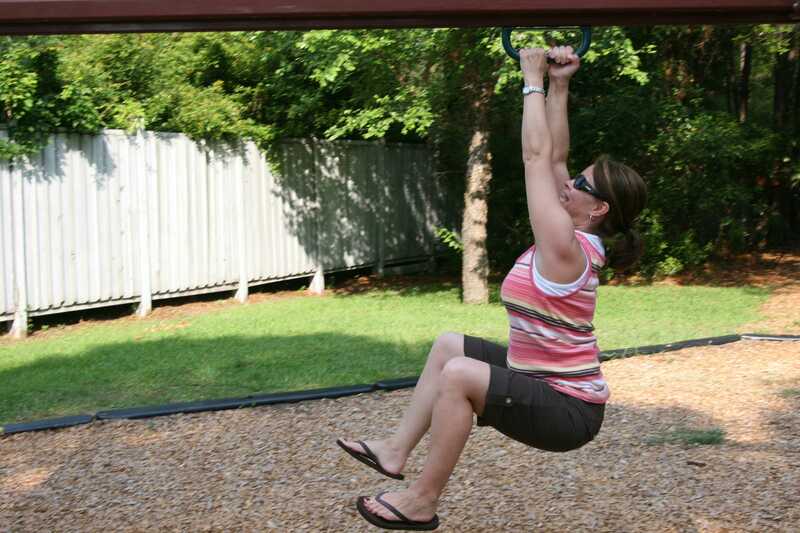 This is me trying to have a little fun at the local playground. 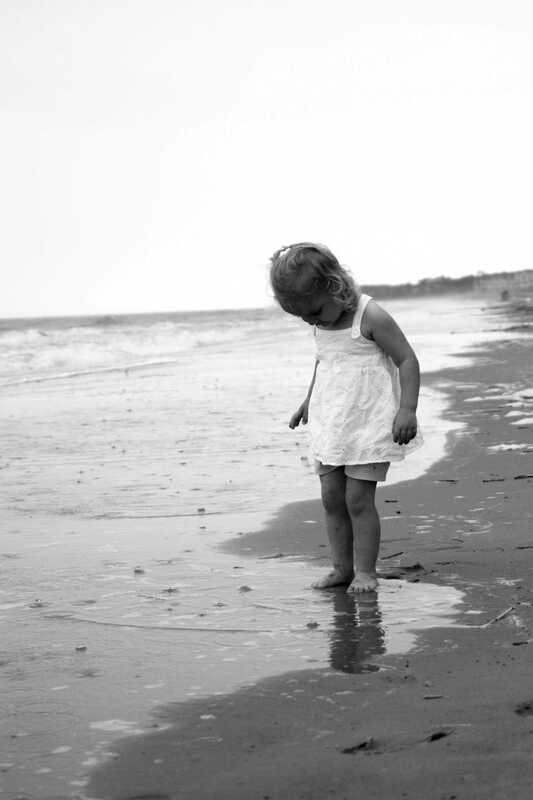 Love this picture of one of my cousin’s twin’s digging her feet in the sand. Hope you enjoyed and thanks for looking! More fun to come once we get home.